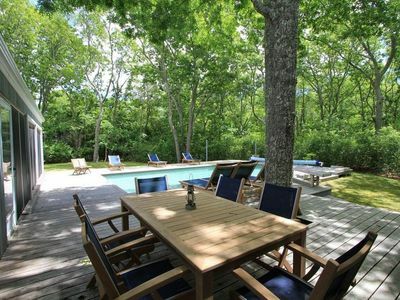 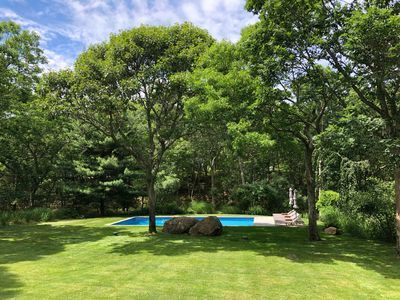 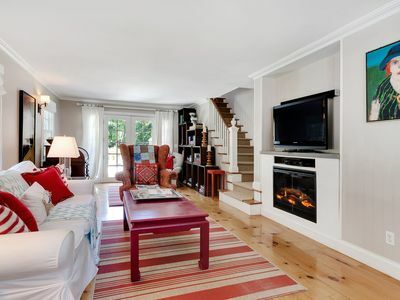 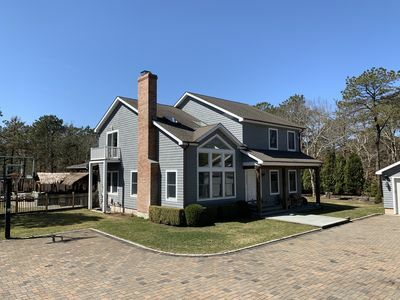 Just a few minutes drive from East Hampton Village and ocean beaches. 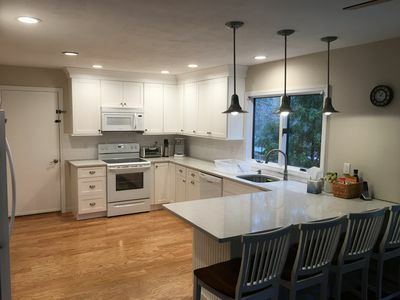 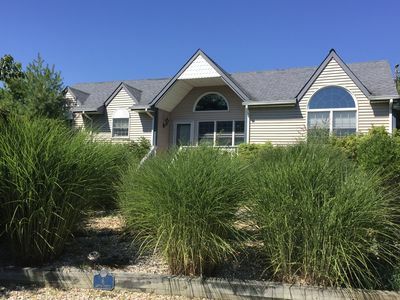 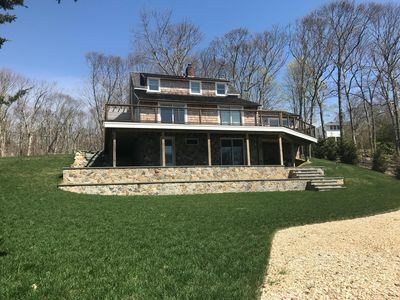 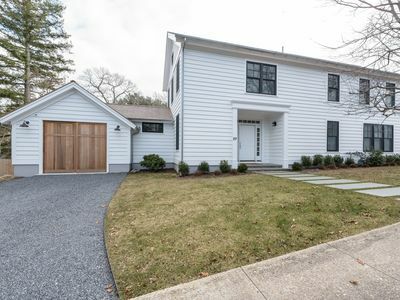 This recently renovated beautiful home has 4 bedrooms and 4.5 bathrooms, a large backyard with gunite pool, full tiki bar with, jacuzzi and fire pit. 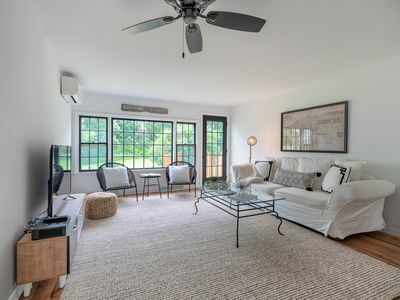 Interior offers central air, washer/dryer, wireless internet access, HD flat screen TVs and home central audio system tablet or phone controlled. 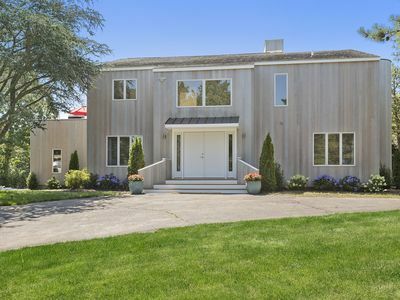 This property is truly "the full Hampton Experience". 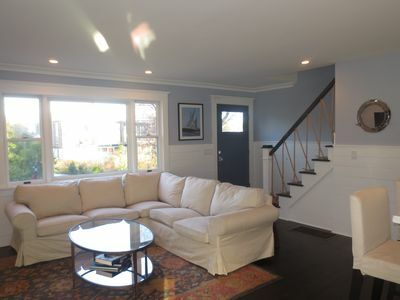 Lux Comfort and Space in E Hampton! 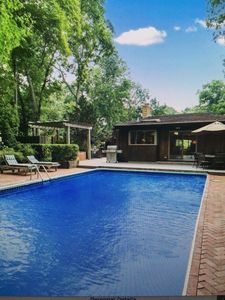 Ralph Lauren Decor, ParkLike Setting, Pool! 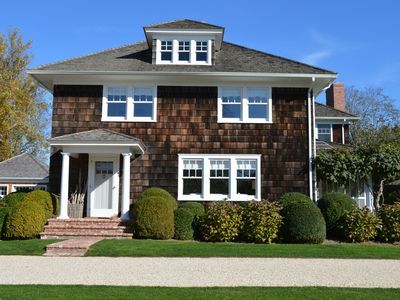 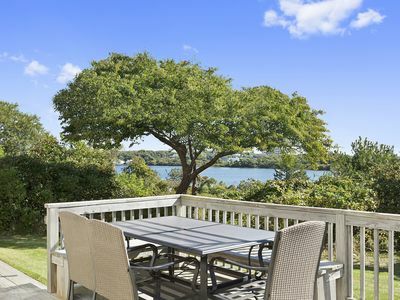 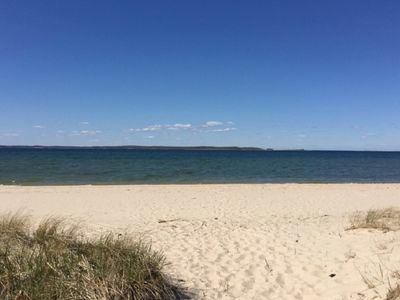 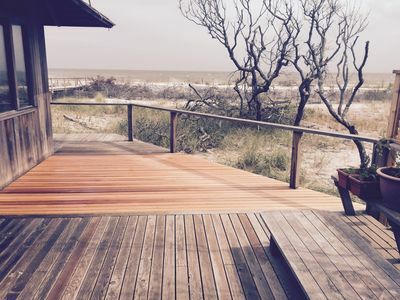 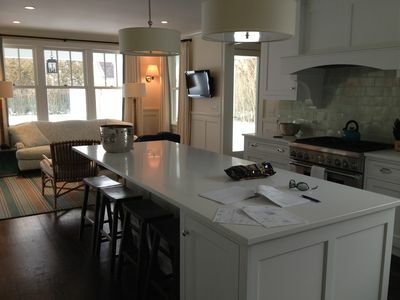 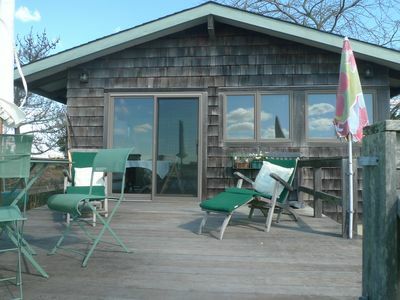 Victorian In Sag Harbor W/private Beach Access and a short walk to the Village!